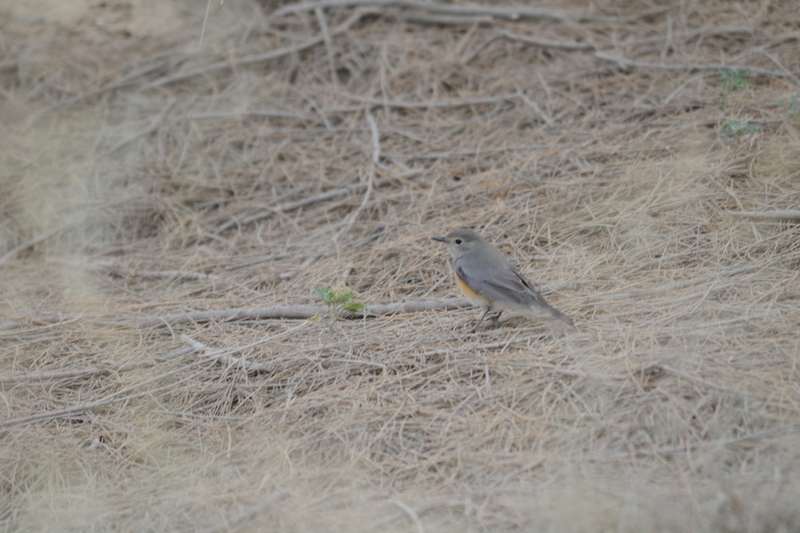 The rare bird found at Hartlepool Headland (England - UK) on 6th June 2011 has prompted me to post these shots of various different White-throated Robin I saw in Dhahran. 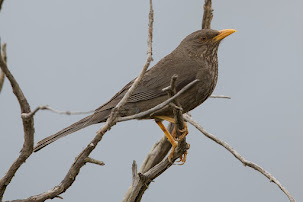 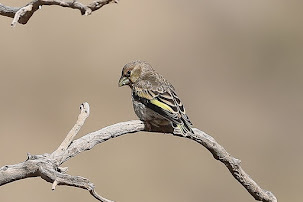 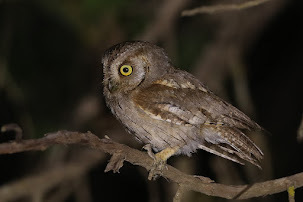 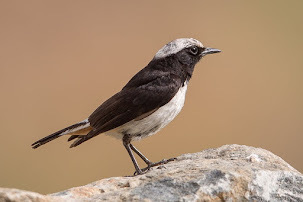 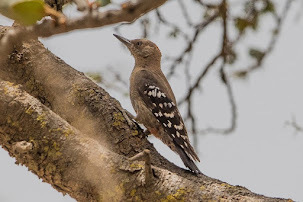 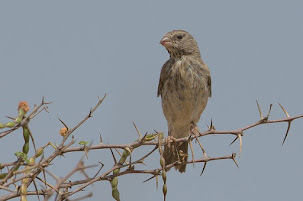 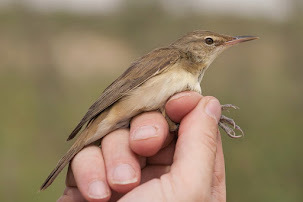 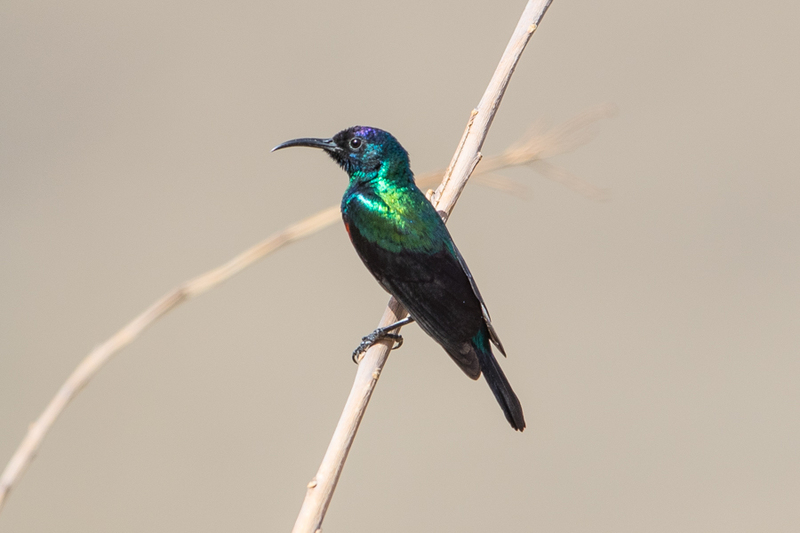 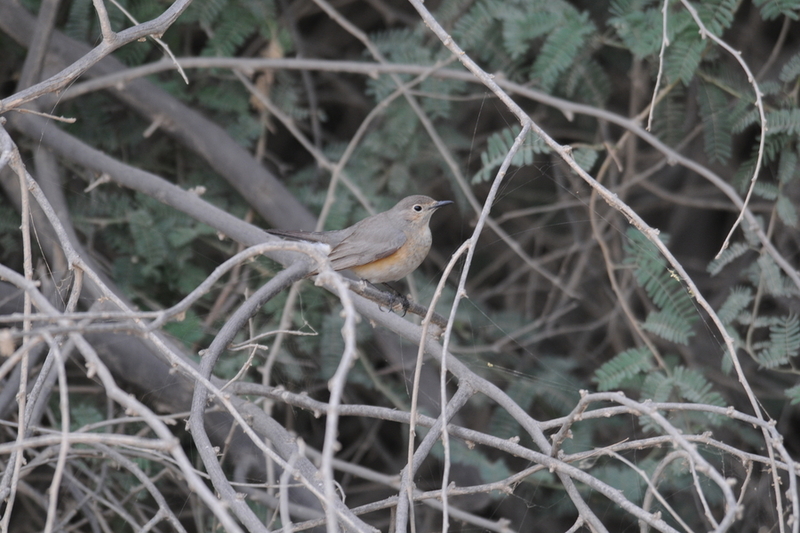 The species is a scarce but probably regular spring migrant from March to early May according to the The Birds of the Eastern Province of Saudi Arabia by Bundy, Conner & Harrison which was published in August 1989. 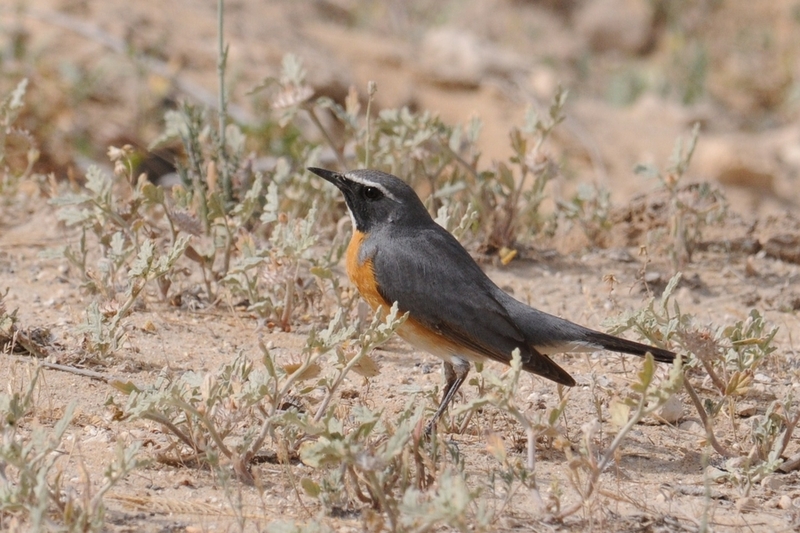 This pattern has changed over the years and it is now a regular spring migrant in the Eastern Province of Saudi Arabia. 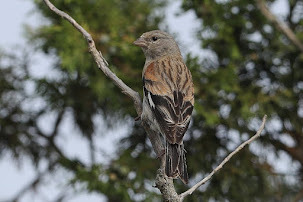 This year in particular it was common and was often seen in numbers of greater than ten each day. 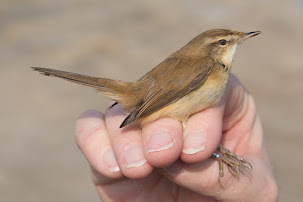 The first record was on 25th March (top photograph) and then it was not seen until the end of April when it became common until late May with the last sighting on 24th May. 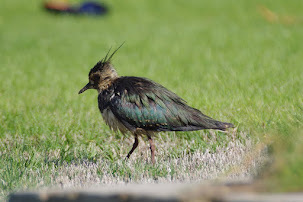 Most of the birds seen looked similar in plumage to the one at Harlepool. 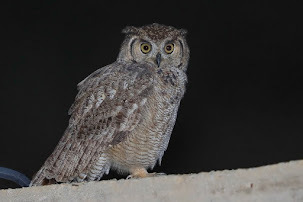 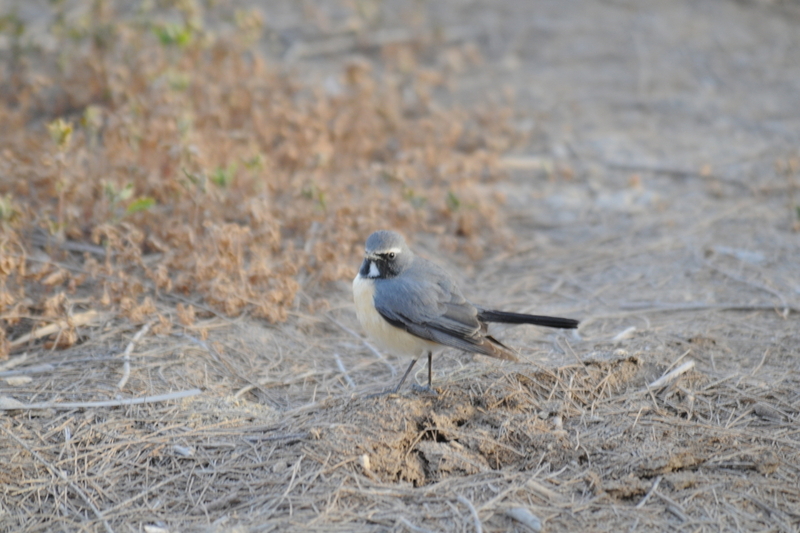 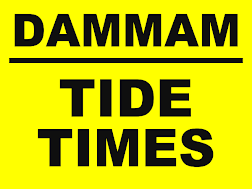 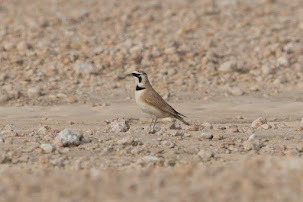 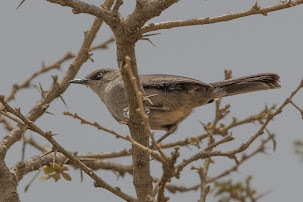 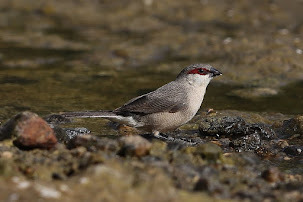 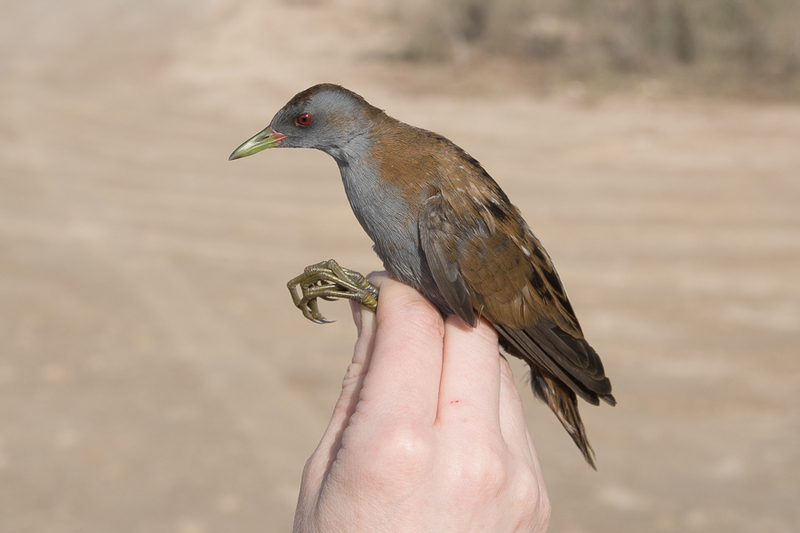 Birds seen in good numbers in Dhahran look they have a good chance of making landfall in the UK or elsewher in Europe as many species we have here in good numbers are seen within a week or two in the UK. 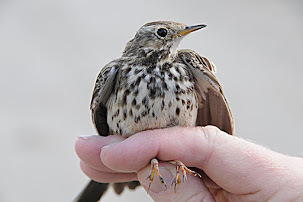 This is more the case with the regular migrants to the UK but can obvioulsy also happen with mega rare birds like White-throated Robin. 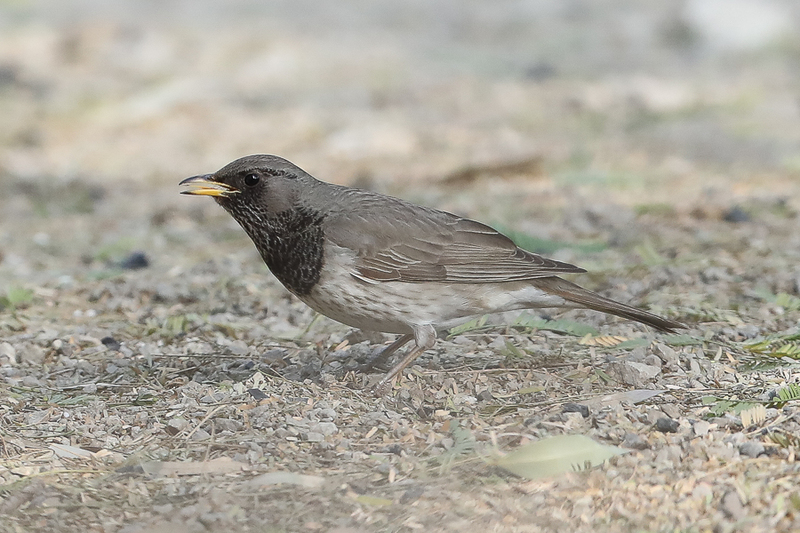 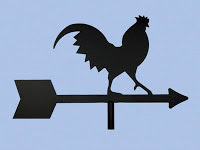 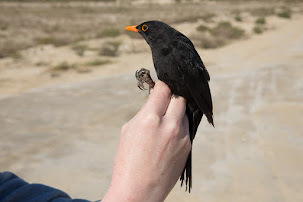 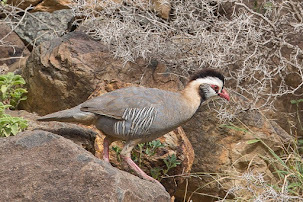 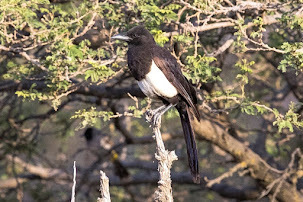 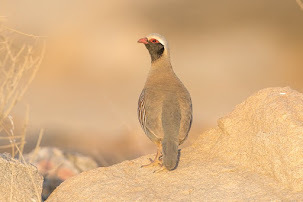 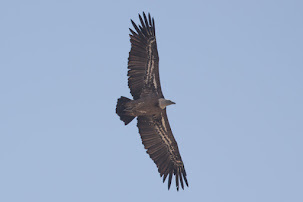 It would also be interesting to know how many birds of the 'Variable' type (as described by the Collin's Guide 2010) with the black gorget pass through the Middle East each year. 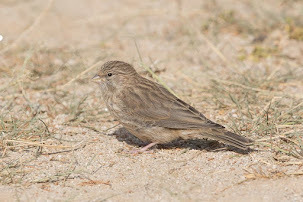 See this fantastic photo here of one (http://www.flickr.com/photos/rashed11112/5646338767/in/photostream) and my not so fantastic photograph second from the bottom of the photographs below.